This is a little sewing tutorial on how to make a beautiful “mini hem” on a thin chiffon skirt, wedding dress or anything else in a thin woven fabric. This hem works particularly pretty on “curved” endings, like a circular skirt. This hem is so small and makes pretty waves at the bottom of your garment, the smaller the seam is, the “wavier” it gets. Haute couture and high class sewing, but oh! so easy once you’ve gotten the hang of it 😉 It’s quite similar to making a “French Seam” actually, the same principles. Here we go! 1. This seam will need about 1,5 cm seam allowing, so go ahead and add that for the hem. 2. 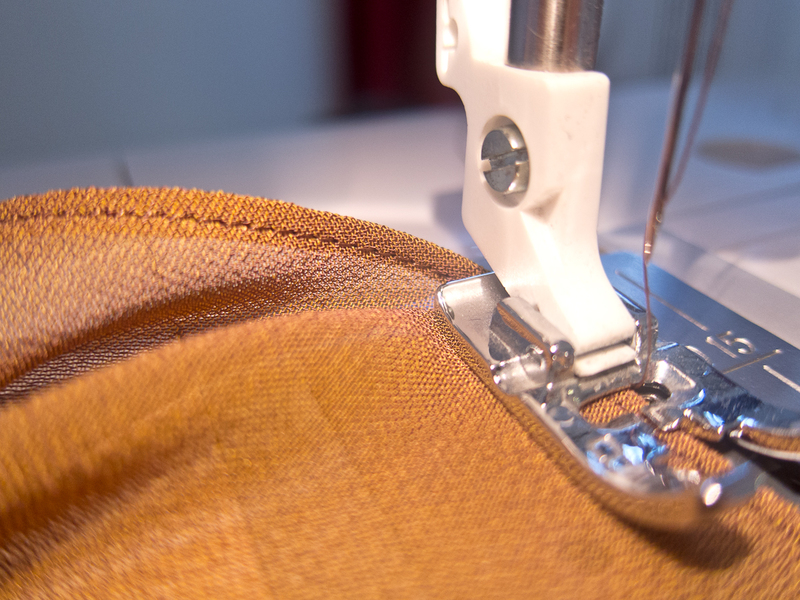 Stitch on your machine, about 0.75 cm from the edge of your fabric. Or presser foot wide. Stay straight, if the fabric edge makes an ugly curve, don’t follow it! 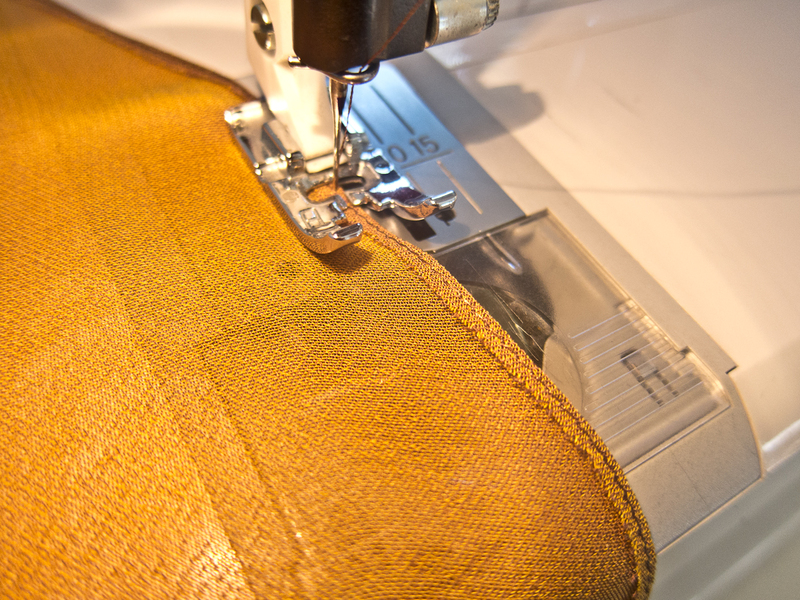 Stay straight and nice and sew a straight seam all along the edge of the fabric. 3. 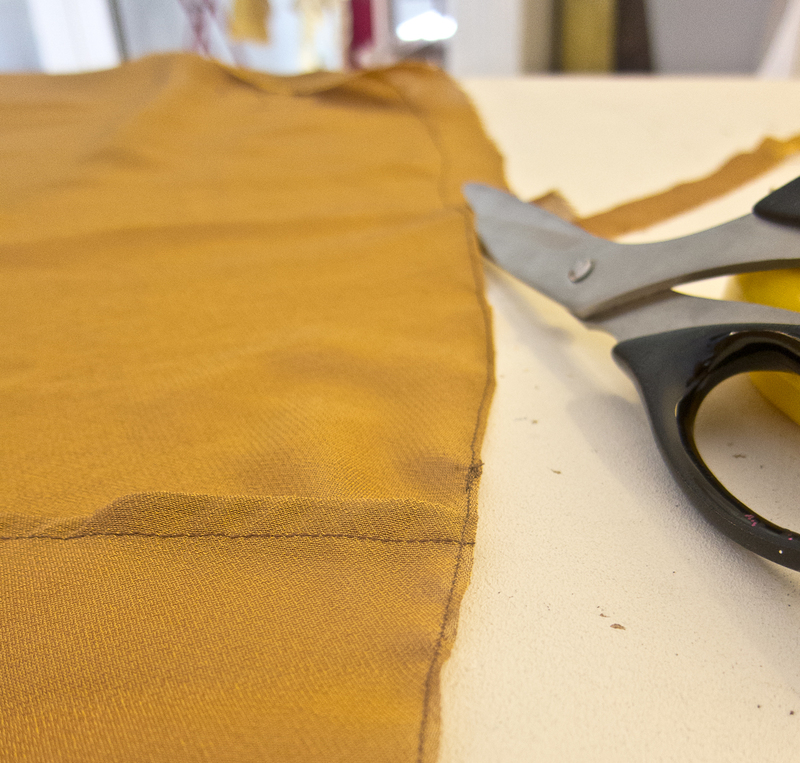 Cut away the excess fabric along the edge with very sharp scissors, leaving about 2-3 mm of a clean cut edge. 4. 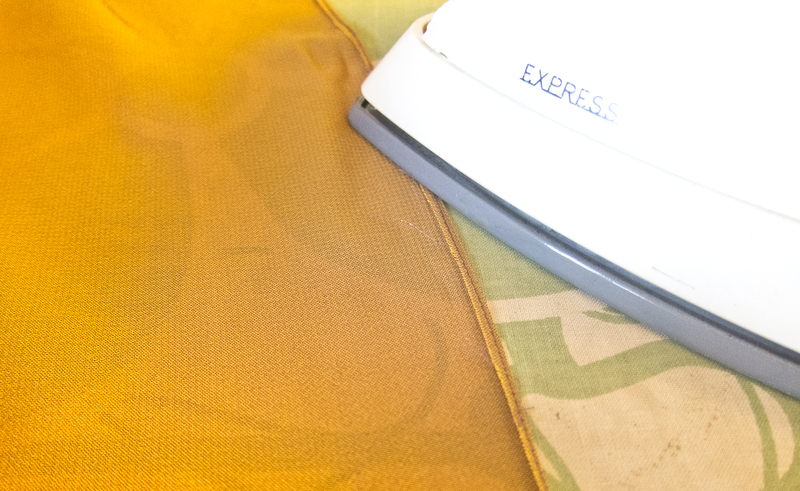 Once you’re done cutting away all the excess fabric, fold the edge carefully back and iron flat so that the seam will stay about 1-2 mm from the edge. 5. Stitch down ON the previous seam, making a seam 1-2 mm from the edge. 6. Iron back the seam one last time, so that the seam is now 3-4 mm from the edge. 8. 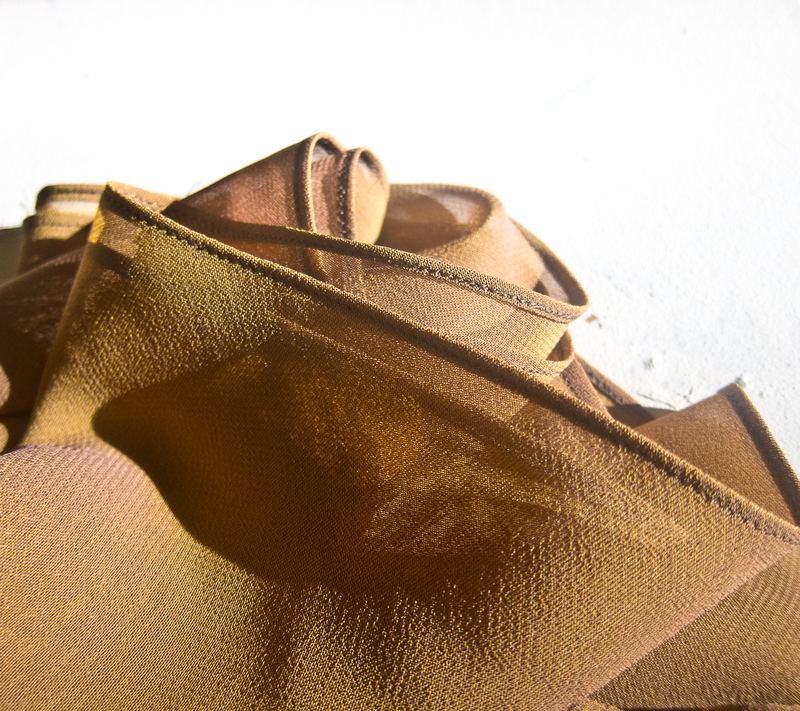 Iron flat and the seam will look something like this! Finished!